William Goldman died last year. He lived a long and brilliant life as one of the finest screenwriters, penning such films as All the President’s Men, Butch Cassidy and the Sundance Kid, Marathon Man, and what might be his most beloved work, The Princess Bride. 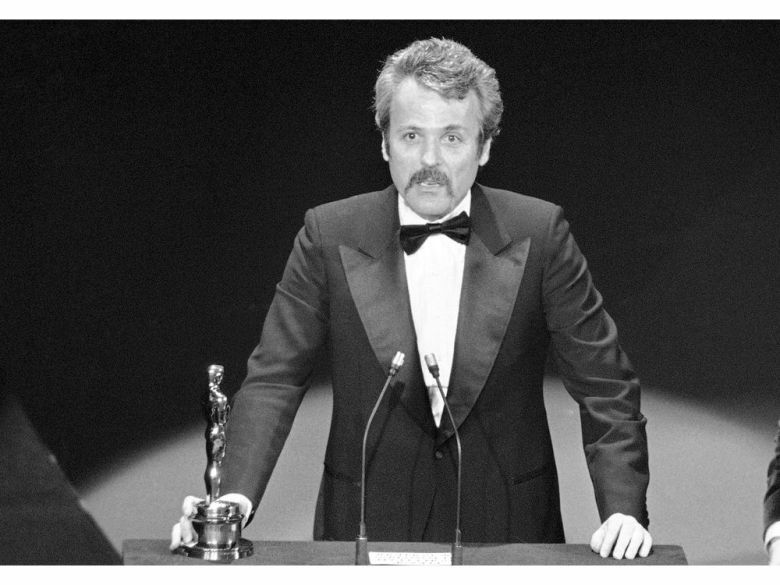 That last is doubly special because not only is the … Continue reading "Remembering William Goldman"